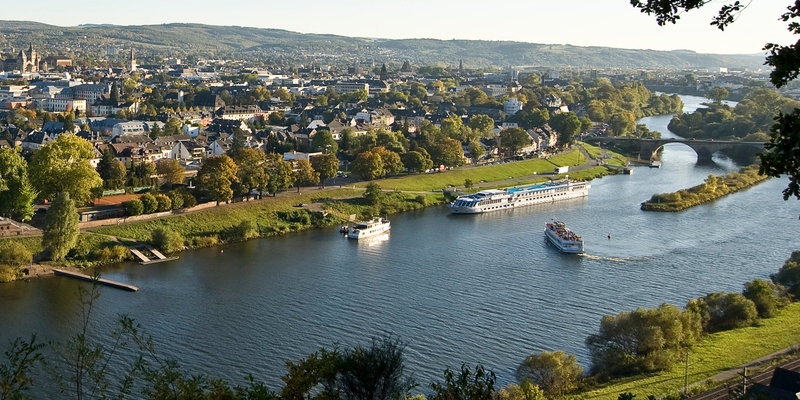 Bitburg is a vibrant city in the state of Rhineland-Palatinate northwest of Trier. Landmark of Bitburg is the Bitburger brewery. Trier is a beautiful city known for its well-preserved Roman and medieval buildings on the banks of the Moselle river within the Moselle wine region. Both cities are alive and bid you welcome! We invite young researchers and graduate/PhD students to present their research alongside others in the international brewing and distilling community. 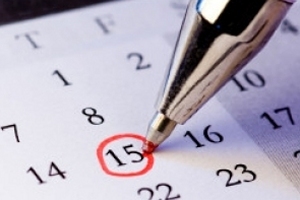 In particular submissions on practical and innovative topics are encouraged. Both oral and poster presentations are welcome! 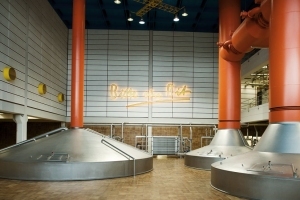 From September 12-14, 2018 The University of Applied Sciences Trier and Bitburger Brewery will host the 6th International Symposium for graduate/PhD students and young professionals working in the fields of malting, brewing, and distilling. 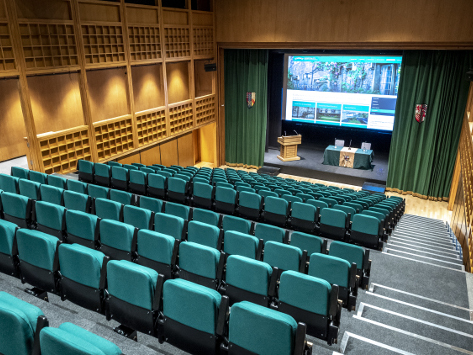 The aim of the symposium is specifically to attract young people, new in the field, and to cover a broad range of malting, brewing, fermented beverage and distilling related topics. This low cost symposium also intends to facilitate the dissemination of scientific work and to stimulate the discussion about state of the art topics in the field. 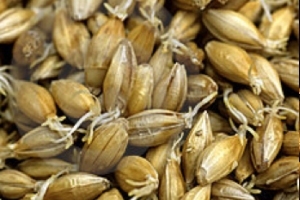 It is specifically designed to initiate networking in this group of people who will be the future of the malting, brewing and distilling community. Many more details will be forthcoming shortly, but I urge you to mark off those dates next year to ensure that you don't miss out on what promises to be an amazing event. We so much look forward to seeing you in Trier / Bitburg in September 2018! Bitburg is a vibrant city in the state of Rhineland-Palatinate approximately 25 km (16 mi.) northwest of Trier and only 50 km (31 mi.) northeast of Luxembourg city. Landmark of Bitburg is the Bitburger brewery. Trier is a beautiful city known for its well-preserved Roman and medieval buildings on the banks of the Moselle river in a valley between low vine-covered hills of red sandstone in the west and within the important Moselle wine region. Both cities are alive and bid you welcome! The University of Applied Sciences Trier and Bitburger Brewery will host the 6th International YSS! 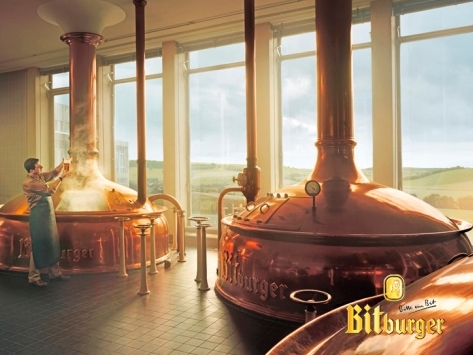 Bitburger brewery is a large German brewery founded in 1817 by Johann Wallenborn and is the landmark in Bitburg.